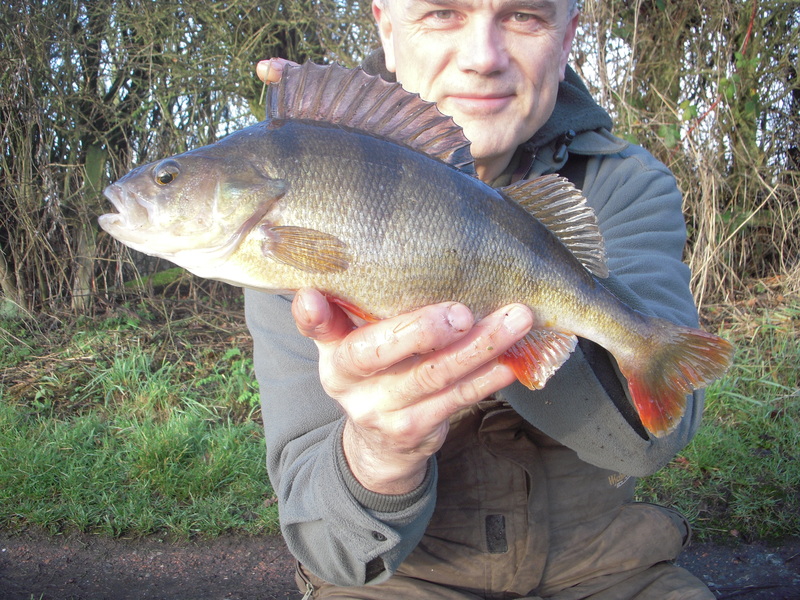 Although I’m an all-rounder I’m never far away from a perch session, and my first outing of the year for the species was a short first-light walk along the canal with a spinning rod. The towpath on the section I chose is one of the worst I’ve ever known for dog mess, and so eyes down while on the move was the order of the day. 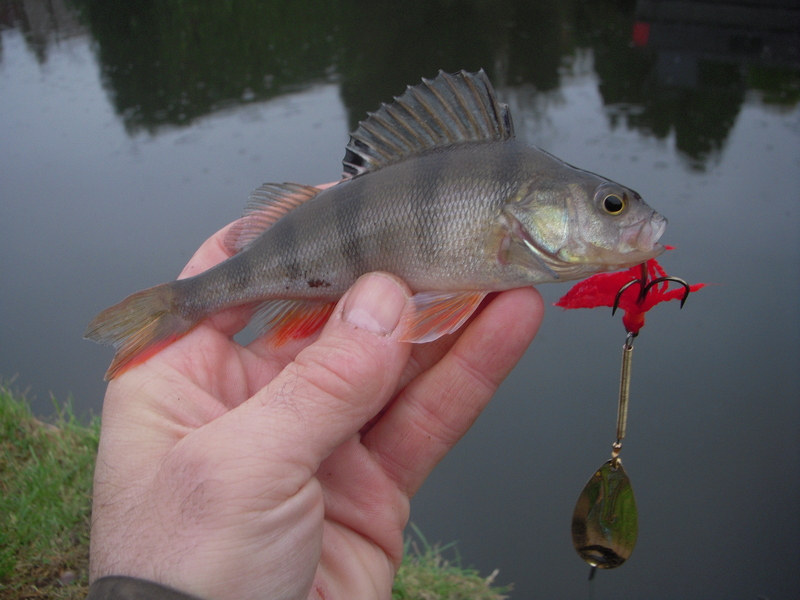 With the intention to fish as much as I can this year, there will be lots of canal perch spinning sessions involved. It just happens to be a great way of spending an hour or so. And when you think about it, people travel hundreds of miles every Saturday to see a football game that lasts just 90 minutes. So a quick trip to the local canal is nothing. 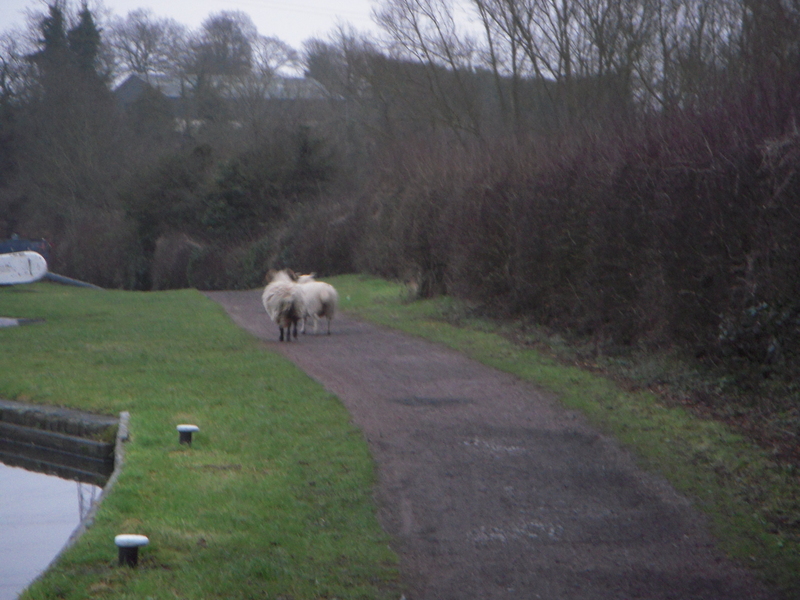 The canal towpath is well used by cyclists and pedestrians but I’ve never seen a pair of sheep going for a walk before. But that’s exactly the sight that greeted me as I fished. They’d obviously escaped from somewhere and were lost but they were moving like they had purpose and knew where they were heading! A light distraction on a slow morning’s fishing. I started the session with an Ondex Classic number 3 bronze spoon. But walking from one bridge to the next I had nothing, not even a pluck or a follow-through. I changed to a Mepps Aglia number 3 silver spoon on the return leg but again I drew a total blank. Reaching the lock I made what I told myself was my final cast. As I retrieved the lure through the water I had a take and you can see the fish in the photograph below. Pushing the 2lb mark, that places it in the ‘very good’ category for the venue. Considering how it really was my last cast I was over the moon. And it shows just how thin that line is between success and ‘failure’. It’s great when you’re on the right side of it, eh! My next three visits to the canal were all to the same stretch. It sounds like a lot of fishing but with each session not much more than an hour and a half, when you add them together it’s less than the average anglers’ sit-down outing for the day. Plus with a late afternoon on one day and a first and last-light on the next, they were covered in a twenty-four hour period. Lots of fishing. Well, I didn’t change my Twitter name recently to @FishEachDay2013 for nothing you know! The first outing is the one you can see on the accompanying video. It was another slow cluster of sessions all round with no big fish to report. But that’s fishing for you. The references I make to the chub and roach trips on the video sum it up really. And isn’t the mystery of angling wonderful really? Imagine having a print-out prior to each session, what we will catch and when. Would we still go! My next two canal visits were again an hour or so and while I parked in the same spot I headed in opposite directions. The first one saw me draw a total blank, not even a half-hearted follow to the edge by a small perch. I fished with a couple of lures but everything was in vain. Back again and going the other side of the road bridge I fancied sticking an Ondex Classic on as conditions, and in particular water clarity, seemed suited to that lure. Well, after struggling so far this week I made up in style as I caught more perch than all the previous sessions put together! They weren’t big fish but it was just great to get action on a regular basis. 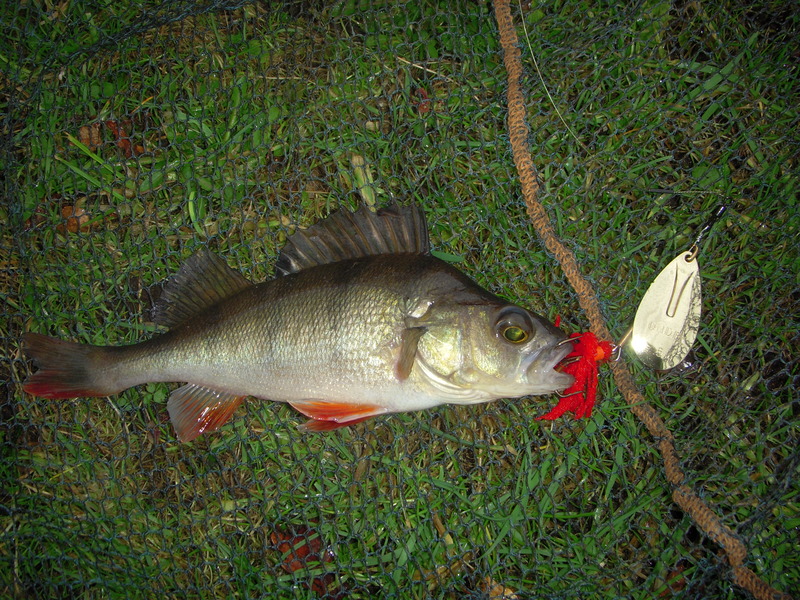 As you can see in the photo above, the smallest fish I caught was pretty much a comparable size to the lure. But that’s perch for you. A flash of silver and red and they have to strike at it. And the small ones definitely punch above their weight. While walking the canal I started singing a song in my mind, as you do. I was obviously subconsciously influenced by what I was doing as Syreeta’s Spinnin’ and Spinnin’ was going round. And with that pretty much my theme tune this week I have used it for the title as well. The great thing about spinning is that you don’t need much stuff. I do a lot of lugging loads of gear round, and whilst I’m not complaining in the slightest, it is nice sometimes to travel light. 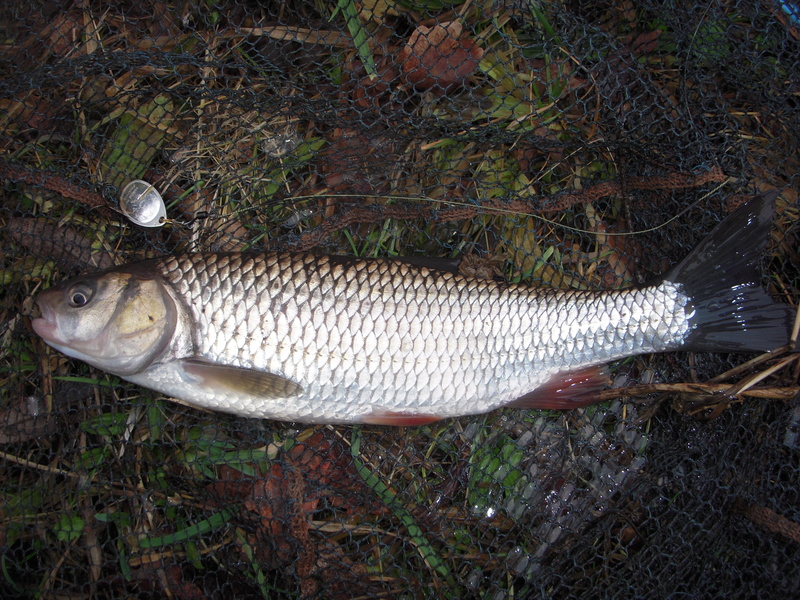 With my net in the car all I had to do was pick up my bag and made-up rod and away I went. My final visit to the Staffs/Worcs and I headed to another stretch. If you want to locate good spots then try different places. 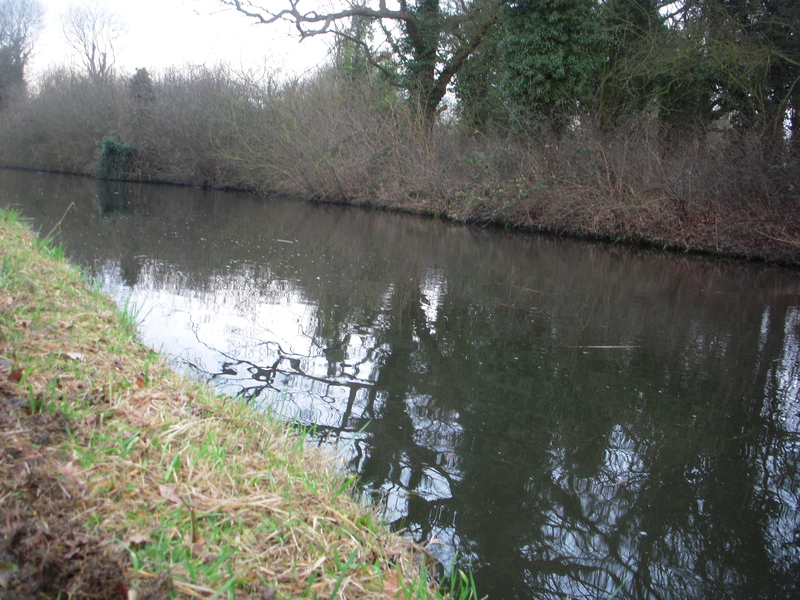 It’s how I’ve built up a portfolio of decent perch areas over the years on the canal. And the good thing about spinning is that you’re mobile, cover a lot of ground, and can return to hot spots for a sit-down session at a later date. Walking from one bridge to another and then back again, I did the first leg with an Ondex Classic 5 silver spoon. 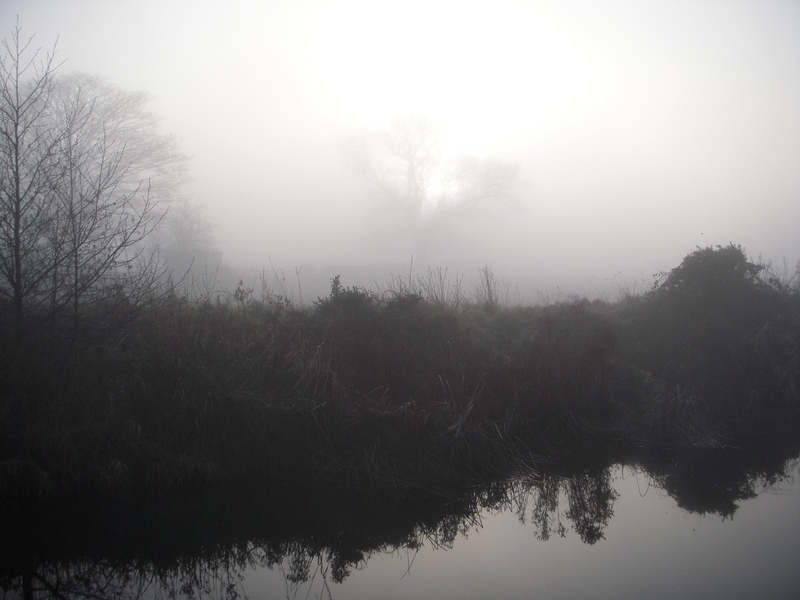 It was a very misty and damp morning and the canal looked lifeless. I had one pluck on the retrieving spinner and that was all. 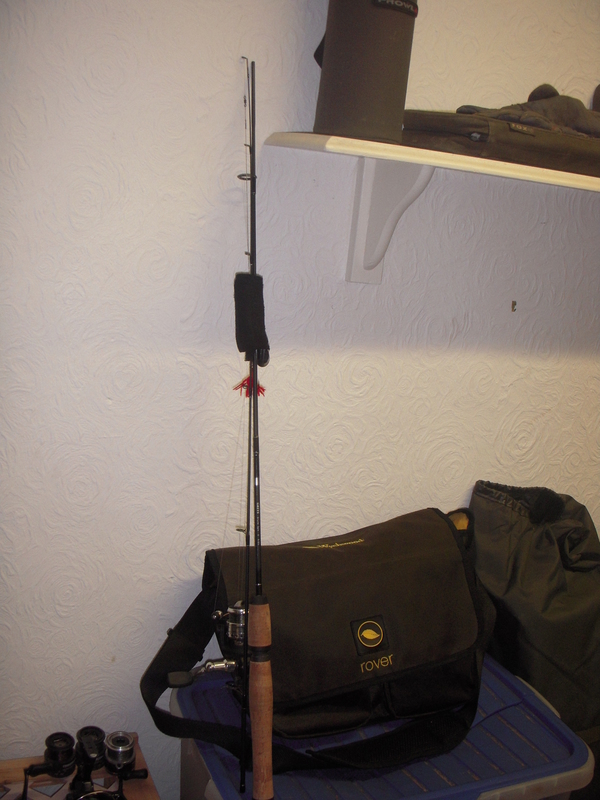 On the return journey I changed lures and fished with a Mepps Aglia 3 with silver being the common denominator spoon. It was just right for the water clarity. I had a fish hit the spinner with passion on the retrieve, so much so that just for an instant I thought I had connected with a small pike. The surface of the water erupted and I was half-expecting to see some tail-walking going on. But no, it was my target species, and once in the net the hook came out. That was close! 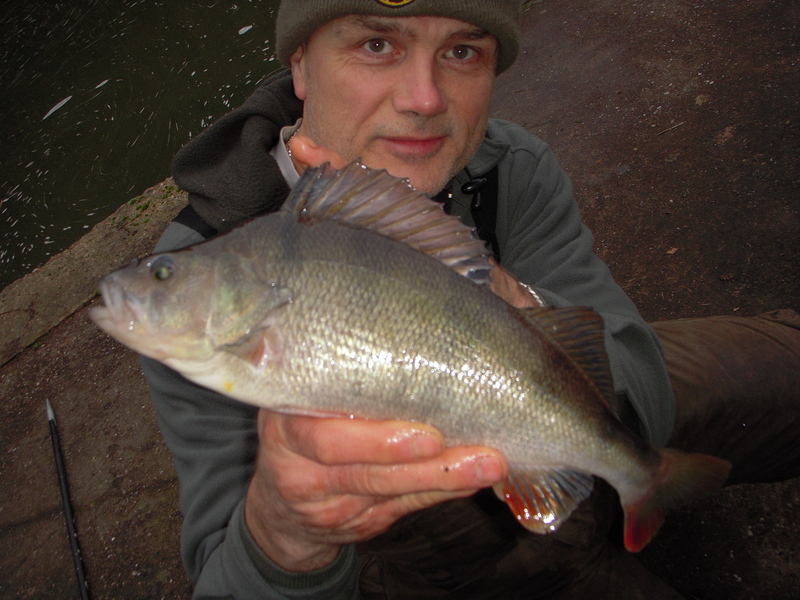 Although I had a good fish on briefly some minutes later that threw the hook, that was my only perch of the morning. To repeat what I said at the beginning of this week’s entry – it’s a fine line sometimes. And again, I was just grateful to be on the right side of it.